What are the four contributory factors to poor living conditions locally and globally? Four factors that contribute to poor living conditions are unequal wealth distribution, disease, colonization and past inequalities as well as bad governance and corruption. Colonisation and past inequalities: Colonization and past discrimination have left after-effects on current populations all over the world. 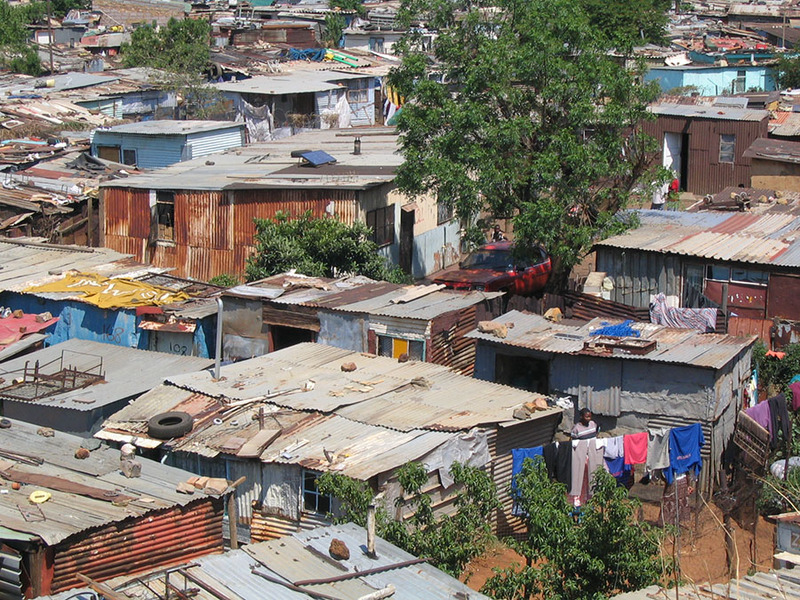 For example, the after-effects of Apartheid means that black households still feel the effects of the era through their poor living conditions. Bad governance and corruption: Bad governance and corruption can affect the living conditions of populations. This is because government organisations may not effectively implement solutions, and some may pocket the money meant to ease the living conditions of the population. That being said, it is no secret that the South African government does face issues of poor governance and corruption.